To commemorate its 70th anniversary, LG partnered with world-renowned designer Tokujin Yoshioka to showcase a large-scale light art exhibition at the 2017 Milano Design Week, the world’s largest design show. The exhibition reflected the beauty of nature and the complexity of the human senses through LG’s cutting-edge light technologies. This collaboration expresses its commitment to improving consumers’ quality of life through innovation. 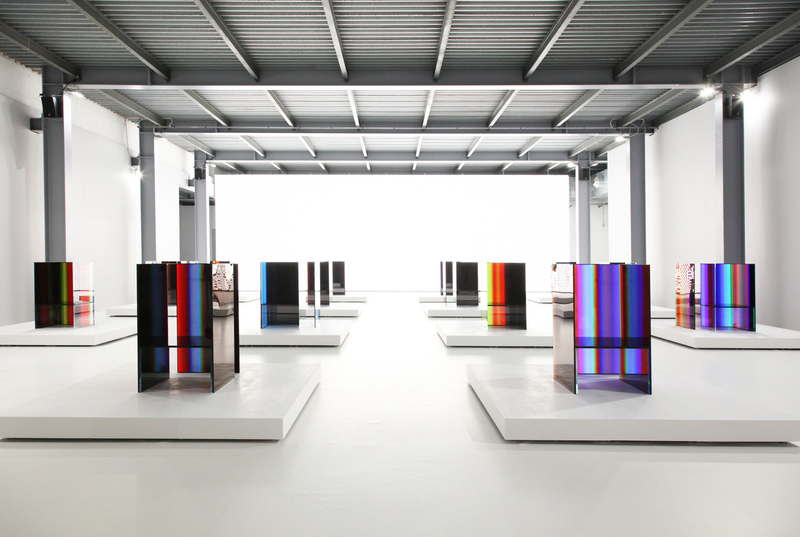 LG realized that while a typical text-only release could explain the meaning behind the art exhibits, it would be unable to illustrate the visually impactful art exhibition. The team began to explore other means of communications and finally decided to create a Content Centre with Cision. It was the first time the LG head office in South Korea took charge of a communication that would usually be handled by the regional office. Using eye-catching visuals from the art exhibition, Cision created an engaging Content Centre by blending text, audio, videos, logo, photos, social media tools and other documents into an interactive HTML platform. During the Milano Design Week, the release was sent to the United States and all European Union member countries, particularly targeting media outlets in the Technology and Lifestyle trade categories. To connect with local audiences, the release was distributed in five languages – English, French, German, Italian and Spanish. Distribute the release to editors and journalists from web portals, newspapers, magazines and broadcast stations such as International New York Times, Vogue and BBC Radio. Reach new audiences through Cision’s online syndication network and website partners, attracting more than 33,000 views mainly from Italy, France and the United States. The release was also picked up by over 330 online media outlets, reaching more than 127 million potential audiences. Receive additional media coverage from media outlets in the design industry such as Designboom – the world’s first and most popular digital architecture and design magazine, as well as other design magazines like Frame , Urdesignmag and Archiportale. Expand its visibility to key European news agency networks of Europa Press (Spain), News Aktuell (Germany), ADN Kronos (Italy), Belga (Belgium), Associated Press (UK) and Agence France-Presse (France). Engage viewers with visuals that generated more than 28,000 image views and over 2,700 video views. Access leading financial media outlets and terminals, and online business journals including MarketWatch and Yahoo! Finance. Connect with local audiences through full translation and distribution in English, French, German, Italian and Spanish. Measure and evaluate its communications results via Cision’s Visibility Report – the robust and comprehensive reporting that shows exactly where the story was featured online and across social.